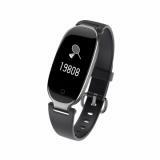 Mrs win RZC-1 S3 Smart Bracelet has super light weight to give you comfortable wearing, adopts PPG heart rate sensor to ensure accurate monitoring. 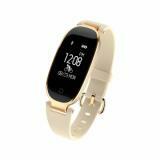 In addition, it has vibrating reminder function for alarm clock, social software and etc. 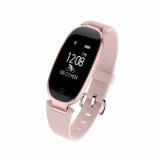 Mrs win RZC-1 S3 Smart Bracelet, which has super light weight to give you comfortable wearing, adopts PPG heart rate sensor to ensure accurate monitoring. 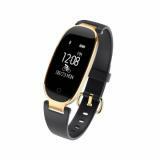 In addition, it has vibrating reminder function for alarm clock, social software and etc. You can use it to record and check your sport situation. Really convenient. What’s more, it adopts IP67 waterproof design. Even not afraid of swimming. Powerful! • There maybe some differences of color because of light and screen. 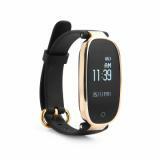 like to shower my boyfriend with good deals I found on amazon, so after the kitchen stuffs, he now got this fitness activity tracker to track how healthy he is, you need to healthy body to continue to cook for me! So this is exactly the same as the one you are paying $100+ for, you can call and text or even take pictures with it. I didn’t expect much when I got this, because for this price, I can barely get a kids toy or buy a cushion for my dog. 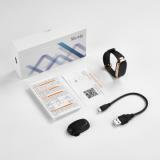 But this works pretty well, and I am thinking about getting another one for myself so we can both keep track on our health together. I loved that this product is as accurate as the Fitbit. It’s easy to work with and comfortable to wear. For this price, it has more function and better display than I anticipated. I love how the display was showed, it's off normally, when you raise your arm, the display is on and showing the time, the screen size is big enough too. It feels comfortable, and the weight is just about right for me. 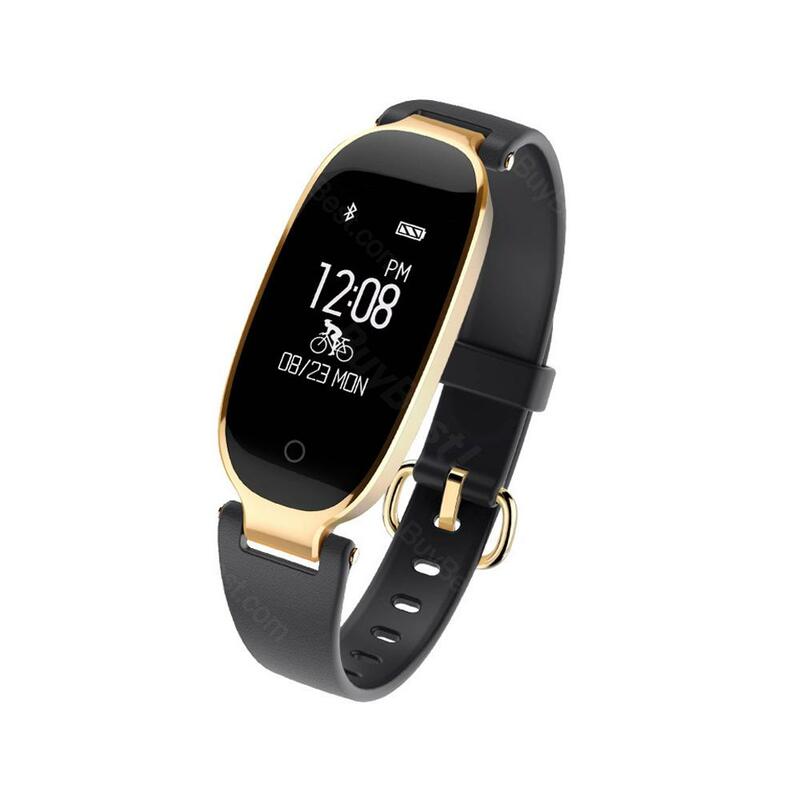 I was looking for a fitness watch that measured heart rate and blood pressure. Initially thought I would have to spend a couple hundred for it, but this is really an amazing device for the price! This will be a gift for my dad so he can monitor his heart rate whenever he wanted to. No need to bring his manual blood pressur monitor which is bulky. The size will be right foor his body built. My husband loves this watch! It was very easy to pair with his iPhone 7, and the interface is easy to work with. 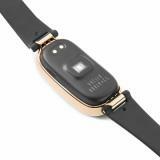 It tracks steps, heart rate, calories burned, and sleep. It also vibrates and notifies you of texts and phone calls. He really likes that you can just press on the watch to hang up the call if it is a telemarketer! Nice, lightweight watch, with all the features you need without the high cost. I just received the watch today. I have not used it yet but it looks great.i will be giving a update in a week or two to see how it works. So nice fitness tracker for the price, 100% recommend! 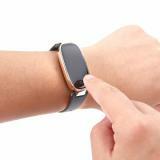 This watch works great, and has all of the features i was looking for. it's eazy to use. Record steps, sleeping time and even cal. It's also light and comfortable, I can wear it to play basketball. I bought this to replace my fitness tracker that had broke. I decided to try something more affordable and am very glad I picked this one. It's easy to use and works great! It lasts a long time and I love that I can even use it for taking photos! My mom was wishing a fit bit and I gifted her this one. She is happy that she can track so many things with this. He is keeping records of her footsteps each day, her blood pressure etc. I am happy for her happiness.